The original church of Kilmore was built in 1755 and as there is not a complete description of it in the records, it is not known exactly what it looked like. It replaced the nearby Old Parish Church of Kilcolmkill and is believed to have been very similar to the present church of Kilninian which was built at the same time. 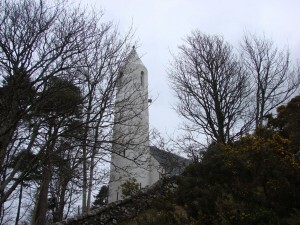 The church is particularly well known for its ‘pencil tower’ similar to those in Ireland. 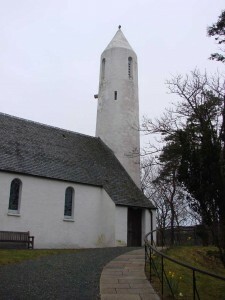 The church was renovated in 2004-2005 and is well worth a visit. 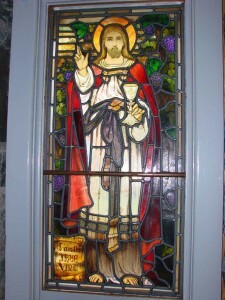 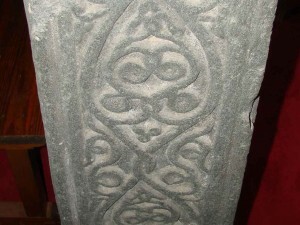 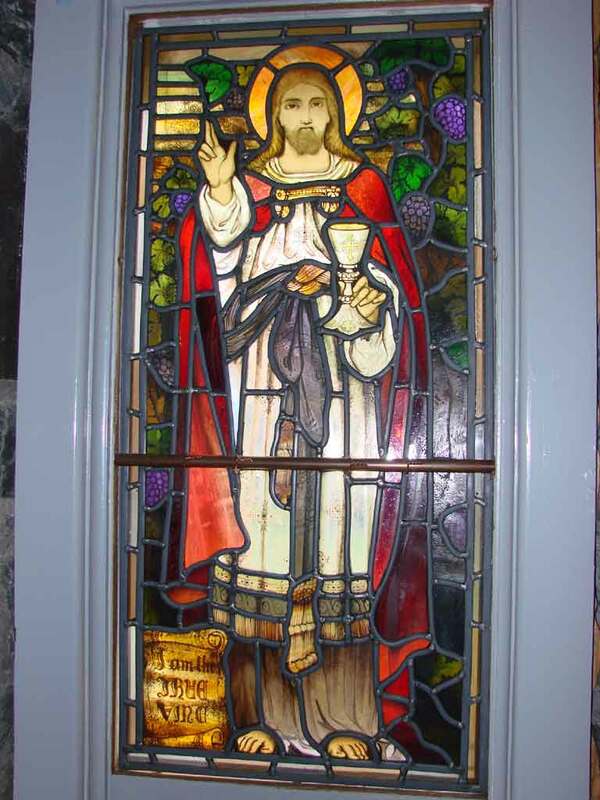 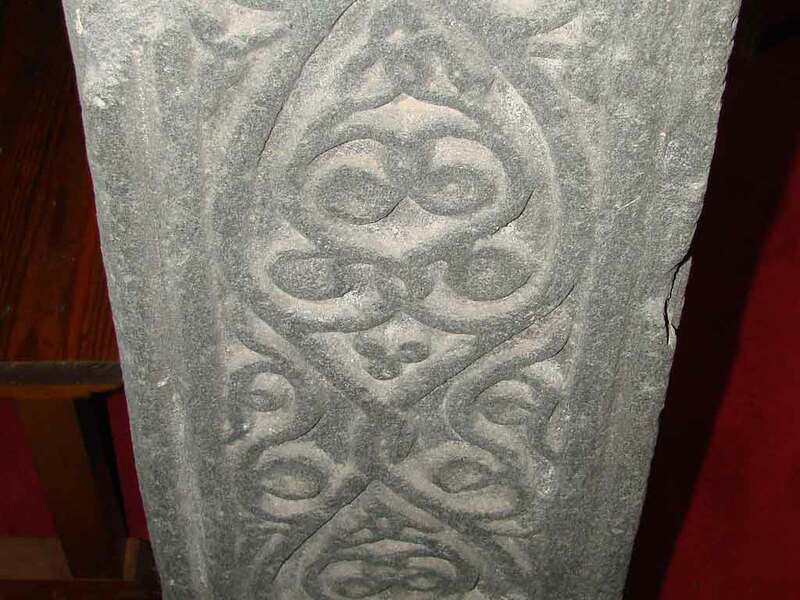 More information about the church can be found on Mull Historical and Archaelogical website.